Rewind to a little over one year ago; the Toronto Blue Jays just completed arguably the most exciting trade deadline week in franchise history by acquiring David Price, Troy Tulowitzki, LaTroy Hawkins, Ben Revere and Mark Lowe. After wrapping up a whirlwind 72 hours, the Blue Jays began August 1st by designating Danny Valencia for assignment. He was a platoon player at best, but a useful one nonetheless. Valencia posted 0.7 WAR in 58 games and 173 plate appearances in the first half of 2015. So why on earth would the Blue Jays cast aside Danny Valencia when they were in the midst of pennant race? If Susan Slusser’s exclusive in the San Francisco Chronicle is any indication, we may finally have a glimpse into the Blue Jays’ motivation for shipping out Danny Valencia. According to sources, Danny Valencia and Billy Butler were involved in an “altercation”, which left Butler injured. It’s an absolute PR nightmare for the Oakland A’s, but one which the Blue Jays were wise to avoid by hanging onto Valencia. “What’s inside a clubhouse and outside a clubhouse so often differs. 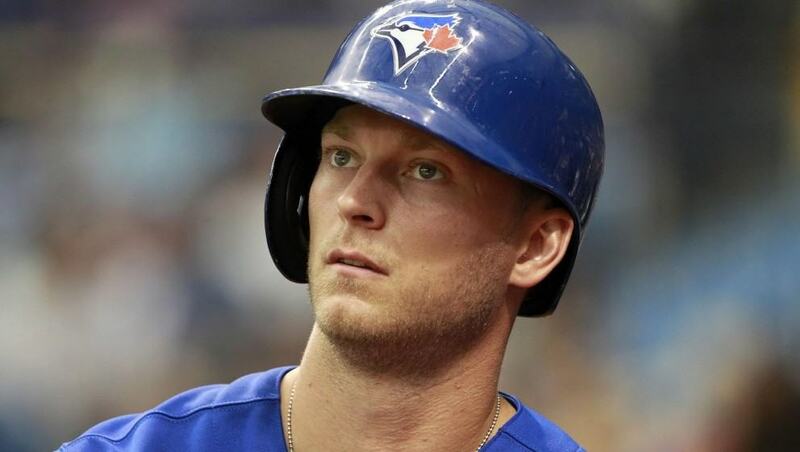 From the outside, it was easy to indicate the Blue Jays would miss Danny Valencia, the bat lost on waivers to Oakland. Aside from this one report, I don’t recall any other rumblings about Danny Valencia being a malcontent during his tenure with the Blue Jays. But there were rumblings (via Kansas City Royals beat reporter Jeffrey Flanagan) that Valencia may not have been well-regarded in the Kansas City Royals’ clubhouse either. If you’ll recall, the Toronto Blue Jays’ front office worked painstakingly during the 2014 offseason to change the clubhouse culture by bringing in revered leaders with a bevvy of playoff experience in Russell Martin and Josh Donaldson, and shipping out any supposed “bad apples”. Obviously, the Blue Jays had their reasons for designating Danny Valencia for assignment, and surely they were justified in giving up on a controllable asset like Danny Valencia. After the recent events in Oakland between Danny Valencia and Billy Butler, those reasons may have become much clearer. The Blue Jays weren’t the only team to jettison Danny Valencia during a half-decent season. The Kansas City Royals traded Valencia in the midst of a pennant race in 2014, and that didn’t seem to hinder their ability to make it all the way to the World Series. Valencia’s altercation in Oakland doesn’t necessarily condemn as a “clubhouse cancer”, but here’s what I’m saying; often in these instances, where there’s smoke, there’s fire. Perhaps the Blue Jays were simply looking for the opportune time to jettison Danny Valencia. Apparently that time came on August 1st, 2015. Valencia’s latest antics with the A’s simply reaffirmed the Blue Jays’ decision to designate Valencia for assignment last season. Update August 23rd: Jeff Blair spoke briefly about the Danny Valencia situation on Baseball Central and echoed the very same sentiment reported earlier. I got the chance to meet Danny Valencia at the Seattle Mariners 2017 Fan Fest in January 2017 as he was acquired by the team in the off season. 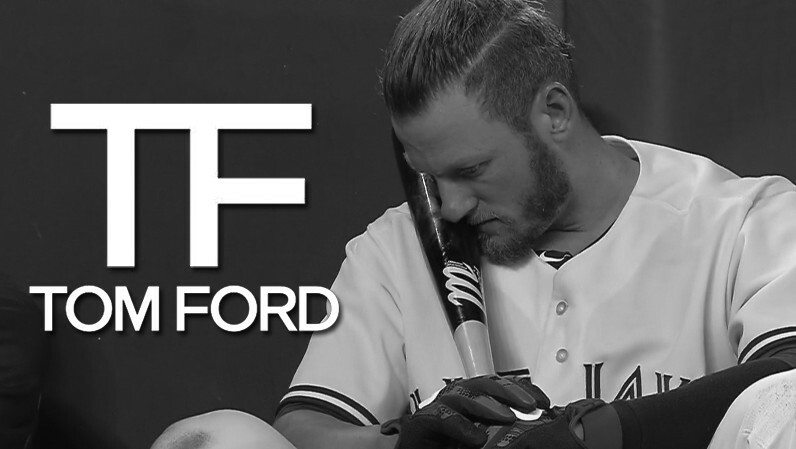 I had heard about his fight in the Oakland clubhouse but I wasn’t there so I can’t say who was right or wrong (Regardless of whoever was right or wrong, it takes two to fight.) Anyway, I didn’t want to judge his personality based on that story. However, when I met him at Mariners Fan Fest, he did not do much to dissuade that as he was not very friendly at all. He said things that I have never heard a player say to a fan before. It was not overly belligerent but they were just very unfriendly and unnecessary and I was taken aback. A friend of mine said the same thing that he did not seem friendly (compared to also nearly acquired Mitch Haniger for example, who was really friendly). If you can’t be friendly at a fan fest, when can you be? So, I am not a fan of his even before the season starts. The Mariners clubhouse was very tight last year and I hope Valencia does not disrupt it. However, I would not be surprised if something happens with him based on his past history. Seven different teams in eight years doesn’t look good. Hopefully he will change but based on what I experienced, it doesn’t seem so. He’s just a rough around the edges kind of guy and that’s just who he is.